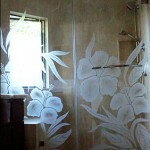 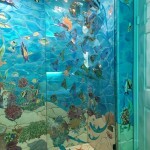 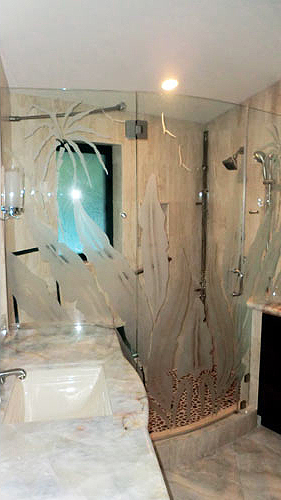 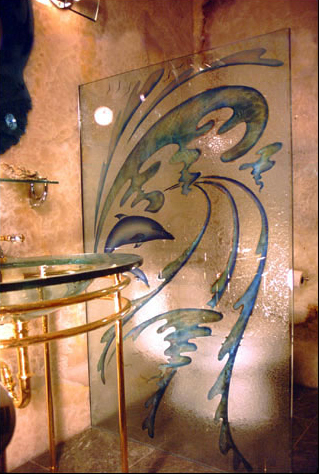 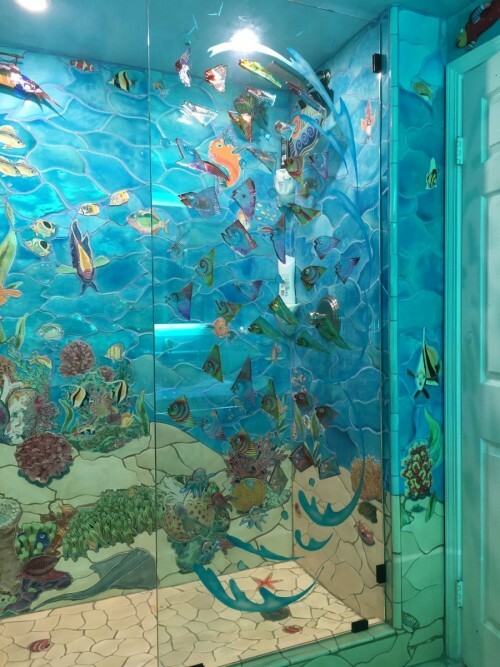 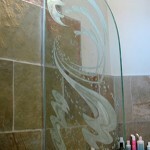 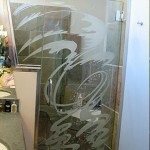 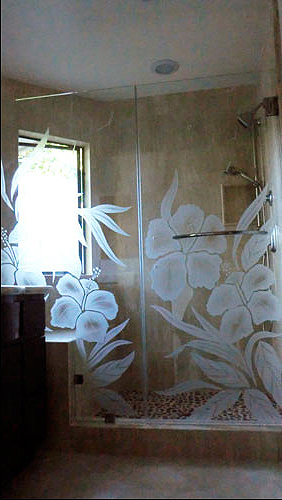 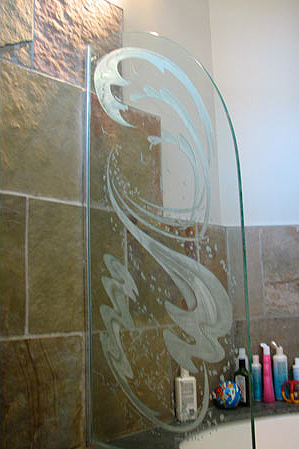 I make custom etched, carved and painted glass windows, doors, skylights, shower doors, mirrors, room dividers and wall sculptures. 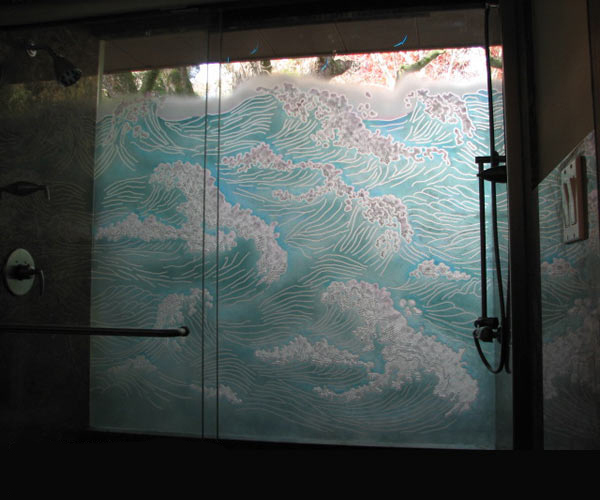 My glass for architecture can be deep carved and painted. 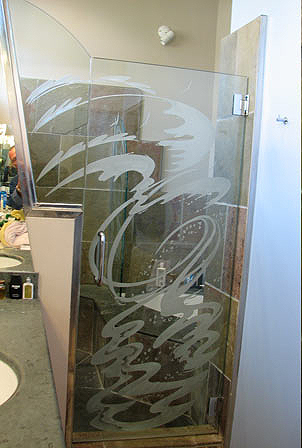 A NICHE Award finalist with my caved door panels, I have found a way, through light and color, to give the illusion a three-dimensional watercolor. 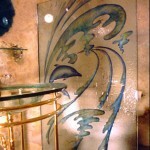 Each piece is one of a kind, working with the customer to design a unique work of art that matches the environment and the customer taste. 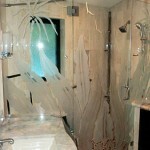 Please contact me at 30516 Mulholland Hwy. 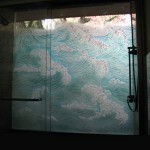 Cornell, CA 91301, 818-706-2373 or send an email to volotzkyglassart@aol.com.